The captain's cap or "newsboy" hat has been EVERYWHERE this season. It is the ultimate accessory to take your look up to fall fashion standards. 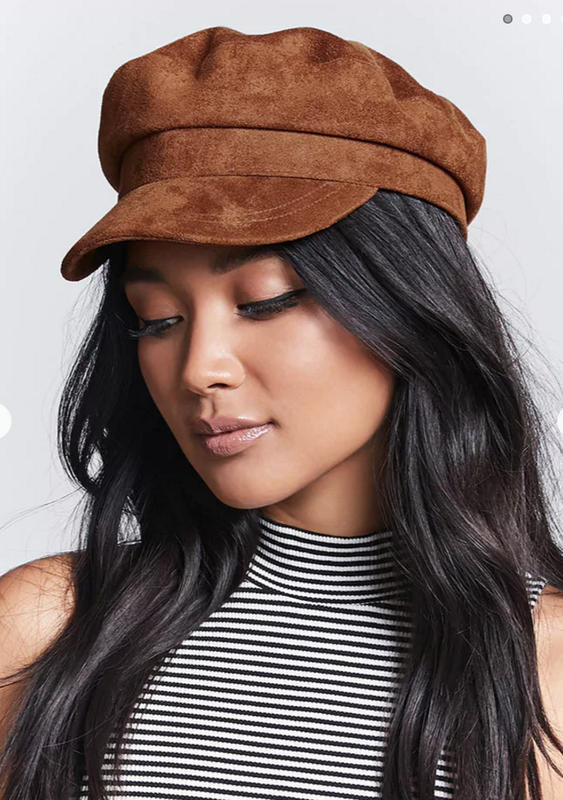 I have truly embraced the trend, purchasing this hat myself in multiple colors. I cannot get enough of the effortless Parisian vibes it exudes. While I am sure everyone would love to try all of the trends this fall, it can be toxic to our bank accounts. 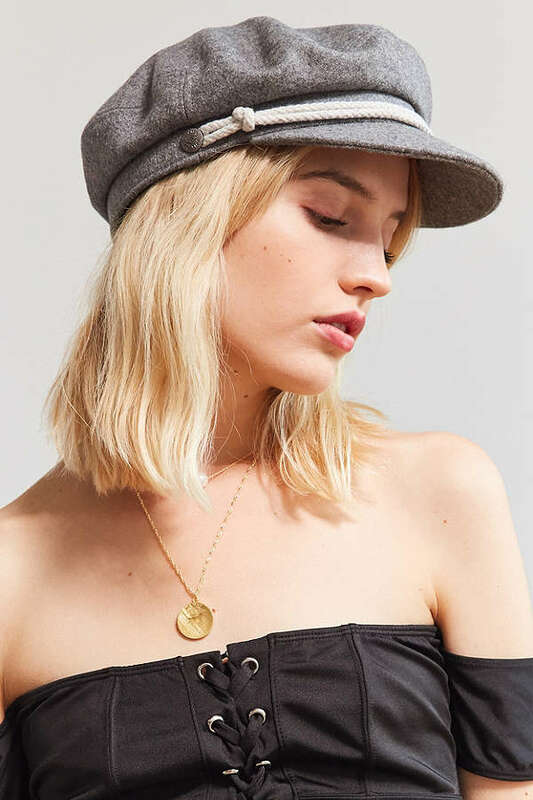 Since I feel your struggle I have pulled some amazing newsboy hats all under $50! Take a look below!